Enriched by our vast industrial experience in this business, we are involved in offering an enormous quality range of Non Woven Carry Bag. “J R Printing & Packaging” is devotedly instrumental in the business of manufacturing, importing and exporting, since 2016. Our organization is a partnership owned entity which is headquartered at Surapet, Chennai, Tamil Nadu. 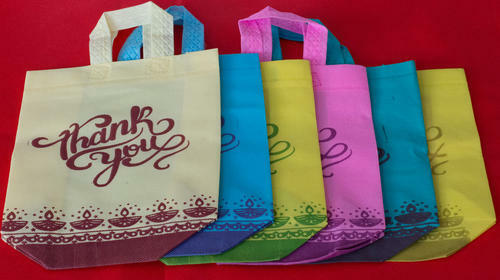 The assortment of products in which we deal comprises of Non Woven Bag, Handle Bag, Jute Bag and Wedding Gift Bag. We are poised to carve a pioneering status in this realm, and for this, we are regularly putting efforts for becoming better than before. As we have done struggle in this sphere for years, and result come up in an extraordinary way that we are supported by such an immense and prestigious clientele. Moreover, we are exporting 20% of our products to Australia, Kenya and African Countries.